Some minor plot points for the film are discussed throughout the review. While it’s nothing too spoilery if you want to go in completely blind come back and read this review after you’ve seen the film. After Dragon Ball Super concluded it’s run last year Dragon Ball fans were left wondering if that was the end of the adventure. Thankfully shortly after it ended an announcement was released that revealed that the 20th film in the Dragon Ball series was coming and it would be set after the events of Super. 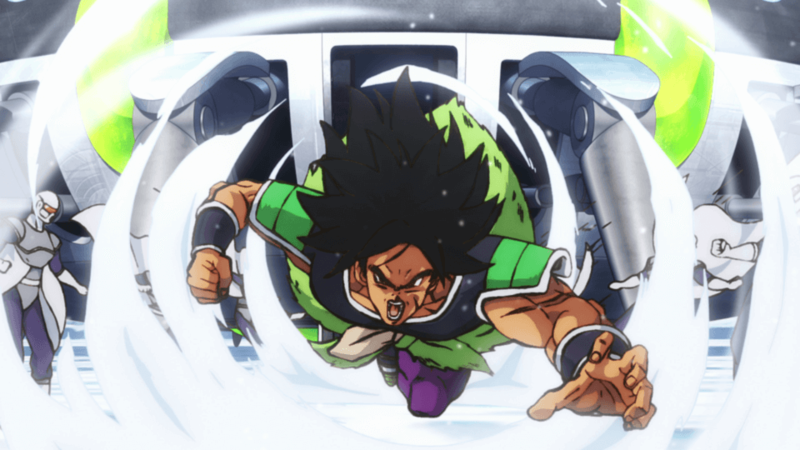 And even better, it would see the return of fan favourite villain Broly, officially being added as a canon character in the Dragon Ball series. 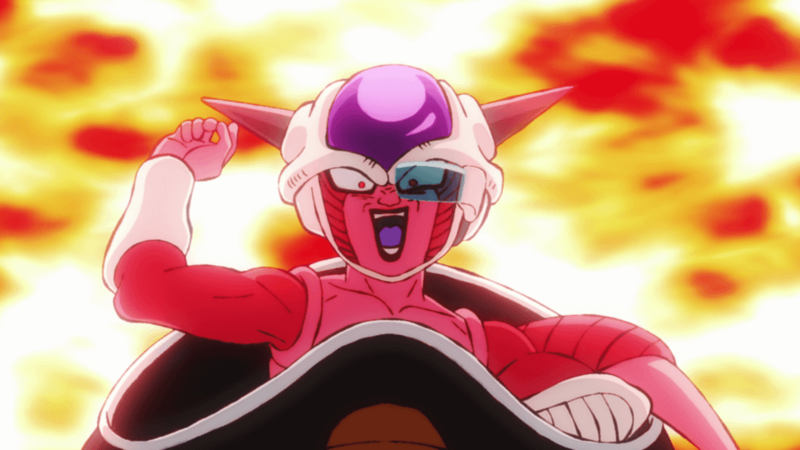 Dragon Ball fans often have a hard time grasping the concept of what is canon and what isn’t, with the films before 2013’s Battle of Gods considered to be self contained side stories that didn’t actually happen in the true timeline of the show. It basically boils down to if Akira Toriyama didn’t write the script/screenplay or oversee the project it’s not part of the official Dragon Ball lore. 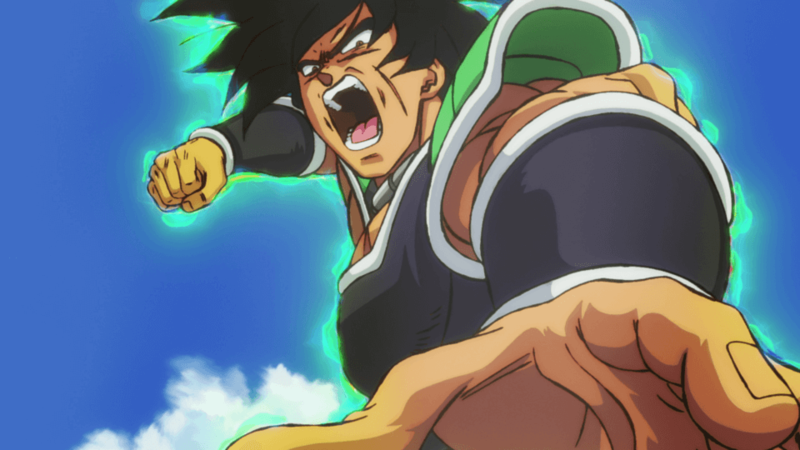 So although Broly has appeared in 3 previous films, this is his first canon appearance in the series. This isn’t the same Broly you may have seen in the past, this is a rebooted version with a new design, new backstory and thankfully new motivations completely rewritten by Toriyama himself. The events of Dragon Ball Super: Broly begin 41 years in the past on a still populated planet Vegeta. We see the rise of the “Frieza Force’s” rule over the Saiyan race as King Cold passes control of the galactic army down to his son. King Vegeta fearful of the latent power level of another Saiyan infant named Broly has the child exiled to a distant planet known as Vampa. 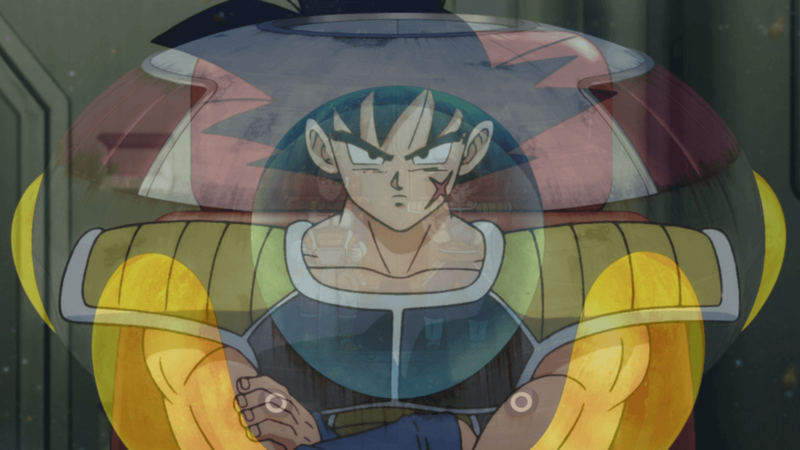 Meanwhile Bardock, feeling uneasy about Frieza and his true intentions with the planet begins planning for the worst by sending his son Kakarot to a far away planet. Earth. The first 30-40 minutes of this film is spent in the past. Providing more backstory on the planet of the Saiyans and Bardock as well as setting up the back story for a young Broly and his father Paragus before jumping forward to the ‘current day’ events of the series where we catch up with Goku, Vegeta and the other core cast members of this film. Those that have read the Dragon Ball Minus manga short will be familiar with some of the key points of this opening act. The plot eventually takes us to a snow covered land where a lengthy climactic battle takes place. A battle that pushes Goku and Vegeta further than they’ve had to go before. The first thing you’ll notice about the film is that it looks fantastic. Naohiro Shintani’s character designs and animation direction look as though the manga has jumped off the page and come to life. Dragon Ball has never looked this fluid and I hope that all future films get handled with this same level of quality. Even with the stellar animation some CG is used throughout the film. The various spaceships are rendered and animated with CG and during some of the faster paced fight sequences those with a keen eye for animation will notice the character models are visibly CG too. They have been incorporated into the traditional animation quite well and I understand it was likely done to assist in production of the film and keep things looking fluid but there were shots where the characters looked almost like video game models. The biggest stand out was the character of Broly. Akira Toriyama’s representation of Broly retains quite a few similarities to the Broly that debuted in the series’ 8th film but he’s been majorly enhanced here with new motivations, a much better back story and thankfully the film takes the time to develop him as a character. I was actually able to empathise with this version of Broly, understanding what he had been through, which allows him to earn the respect of the viewer this time around rather than being just a beserking brute whose lines primarily involved screaming Kakarot! 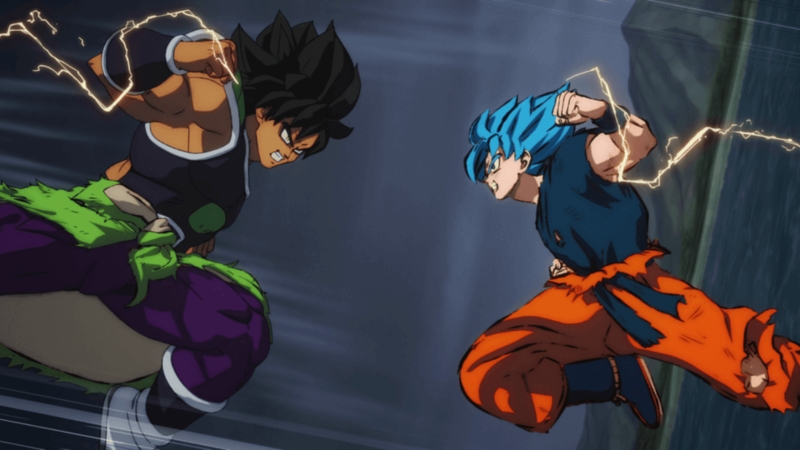 Dragon Ball Super: Broly contains everything we love from the series. It has some fantastic, well choreographed and violent fight sequences but also breaks up the action well with an engaging story and laugh out loud humour and character interactions. Plus if you watch closely you’ll notice numerous Easter Eggs and references for characters and key moments from Dragon Ball history and the previous non-canon films. The screening I attended was playing the film dubbed in English. While I’m often happy to watch anime series and films in Japanese, the Dragon Ball I grew up and fell in love with has always been the English version. And the voice performances in this film were taken to the next level. The core cast of Dragon Ball have their characters down to a tee as many of the actors have been voicing these characters for close to 20 years now. But it was clear to hear passion in the performances all-round with special mention going to the gutteral performances of Sean Schemmel, Chris Sabat and Vic Mignogna whose screams brought a real sense of raw power to their characters. It’s clear to see a lot of love went into creating Dragon Ball Super: Broly. From the story and the script to the animation and the character performances. This is the film Dragon Ball fans have been waiting a long time to see. While it could likely be enjoyed by anyone, those that are familiar with the series will get the most enjoyment out of it with the numerous callbacks, tributes and Easter Eggs to previous moments from the series. The events of the film set up some really exciting things for the future of the series and it’s characters, including the brand new Cheelai and Lemo who had a bigger role to play in the film than I thought they would. Fingers crossed there is another film coming soon or ideally another Dragon Ball series on the horizon. If you get the chance to see this film on the big screen I highly urge you to head out and do so. If you’re a fan of the series you won’t regret it. + Top notch animation. Dragon Ball has never looked this good. + Fleshes out the lore of the Dragon Ball universe further. 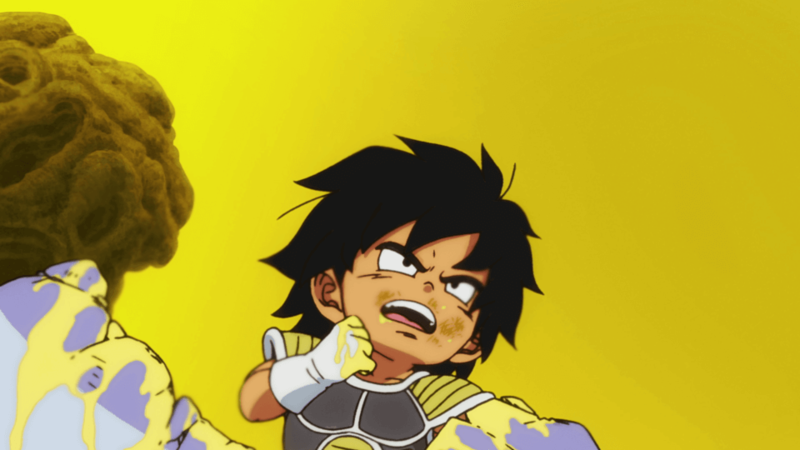 + Took the time to develop Broly as a great character and villain. - The use of CG character models was noticeable at times .